Taking online surveys for cash is one of the simplest ways to spend your free time. You easily can earn from $0.50 – $5 per each survey, the amount you earn will be based on the duration and type of the survey. There are many best Survey sites on the internet from which you can earn money. In this post, I described about 6 best online survey sites, continue reading to learn more about surveys and how you can earn. What are Online Surveys and how do they work? An online survey is a questionnaire that targets audience who are ready to give their feedback & interests about specific product or services. There are many companies who want public tastes & opinion about their products or services that they offer. Online surveys help those companies to target exact people and get their opinions which help those companies to improve their services. For Example: Suppose you established a new company & your company sells “leather cases” for mobile phones. Suppose your products are not selling as much as you expected, then there might be some problem with your “leather cases” it might be design or color or etc.. In that case, you would require public opinion who use your products or similar kinds of products, it will help you to find the faults in your “leather cases” and you will also know what your customers like. Now, based on their feedback you can improve your products and can gain more customers. So, this is how online surveys work. Many companies who offer different products or services visit online survey sites & submit their questionnaire and these survey sites target people who relate to these companies. Now, people give their opinion and earn money, in the same way, companies receive valuable feedback that helps them to improve their offerings. 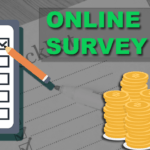 Below you will find a list of best Online survey sites from which you can earn some extra cash. 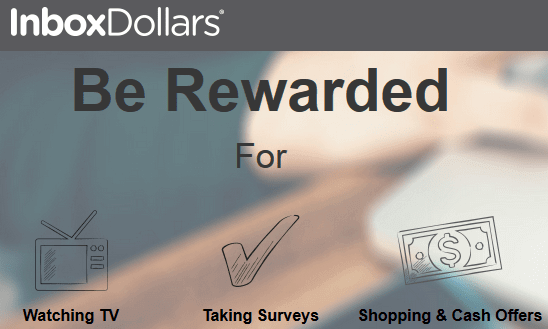 Swagbucks is undoubtedly the web’s most popular rewards program that gives you cash & free gift cards for the everyday things you already do online, such as taking online surveys for cash, play games, shop online, search the web, watching videos, etc.. It has already paid $3+ Million to its members in cash and free gift cards. It is the oldest get-paid-to programs which is paying since years without any issues. According to Alexa rankings, Swagbucks is one among top 1800 ranked websites in the world. Swagbucks is clearly one of the best survey sites. The points you earn are called as Swagbucks points(SB) can be converted into cash and you can transfer that cash to your PayPal account. 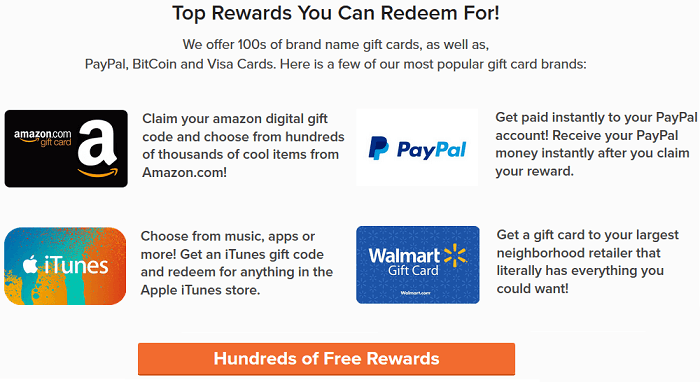 You can also use your points to receive Amazon or Walmart gift cards. ClixSense was previously a PTC/GPT site but in July 2107 it removed PTC related services and became a complete Get-paid-to site. It is online and paying since 2007 and It is one among top 5000 ranked(Alexa rankings) websites in the world. ClixSense is one of the best survey sites to take online surveys for cash, you can also earn there by completing offers, tasks and more. There is an affiliate program on Clixsense which pays a handsome 20% commission if your referral performs Surveys, Tasks and Offer Walls. ClixSense pays via Payoneer, Skrill, Payza, Tango card. Minimum withdrawal limit is $10. PrizeRebel is voted as No. 1 best paid survey site on the internet. You can earn at PrizeRebel by simply taking online surveys for cash. PrizeRebel is online since 2007 with 7.2 million members and has paid over $14 million. According to Alexa, it ranks one among top 55k website in the world. The Simple concept of PrizeRebel is, complete paid surveys, earn points and redeem for cash, PayPal and gift cards instantly. Toluna is another site among best survey sites which pays for taking online surveys. It has a very big community with over 10 Million registered members. According to Alexa, it is one among top 5.5k ranked websites in the world. You can earn money from Toluna by taking Online surveys for cash, Product testing, Mobile surveys, Webcam surveys, Teen surveys, and Referral program. 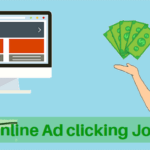 InboxDollars is a very old website which pays for watching TV and for taking Online Surveys for cash. It is currently offering $5 as a signup bonus for new members. It is online since 2000 & has 17 Million registered members and 1.9 Million Facebook fans. InboxDollars ranks one among top 17k ranked websites in the world. InboxDollars pays via check, prepaid Visa, and InboxDollars eCard. The minimum payout is $30. Hence InboxDollars is one of the best survey sites on the web. MyPoints is another very old online survey site which pays for watching online videos, shopping, playing games and reading emails. It is online since 1996, has over 10 Million registered members and has paid $236 million in gift cards and PayPal cash. 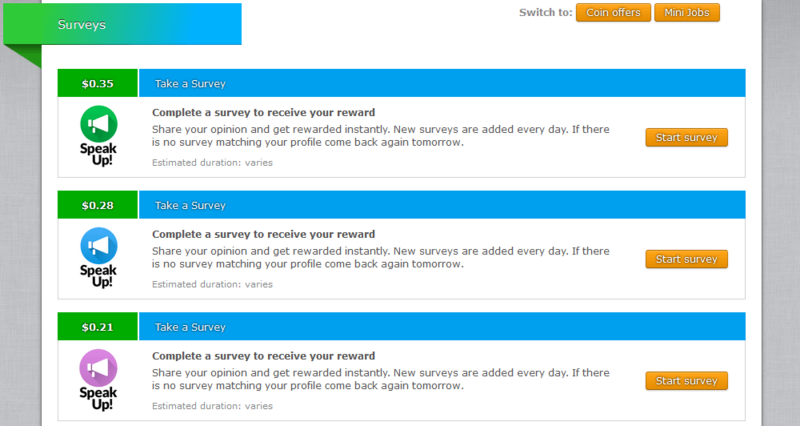 Neobux is actually a paid-to-click site but recently it added Surveys option too to let members earn more. Neobux is the biggest PTC site in the world, also called as the king of PTC sites. It is online since 2008 and ranks one among top 1k websites in the world. You can earn from Neobux by clicking ads, playing games, completing offers, taking surveys, completing Mini jobs, referring people and more. So, these are the 7 best survey sites which I recommend personally, there are some other survey sites too. If you want to work with other survey sites then do some research about them and make sure that they are paying without scamming people. Note: Different surveys are meant for different people, you may not be eligible for all the available surveys. You will be only taken to surveys which are meant for you ie. based on your age, gender, the country you live in, etc..
People having 2+ children, high monthly income, own house, drinking and smoking habits, etc.. are likely to get more number of surveys. 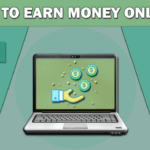 If you want to earn money online from other methods then check out the following pages.